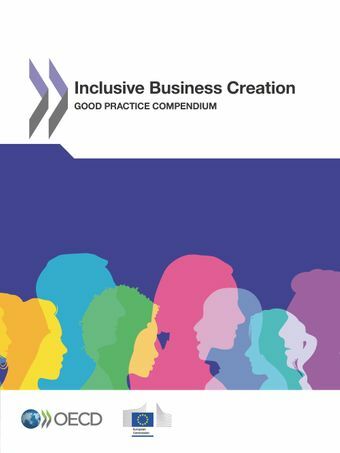 This compendium contains 20 case studies of public programmes in European countries that are successfully supporting business creation by people from disadvantaged and under-represented groups in entrepreneurship. The populations targeted by these programmes include youth, women, seniors, the unemployed, immigrants, ethnic minorities and people with disabilities. Each programme description details the programme’s activities and approach, assesses the challenges faced in development and implementation, and offers tips for successful transfer to other contexts. Public policy actions at national, regional and local levels can make an important contribution to economic growth and social inclusion by promoting business creation and self-employment by people who otherwise could remain outside of the mainstream of entrepreneurship. This compendium demonstrates that workable approaches exist and can help policy makers learn from each other's experiences to achieve widespread results.